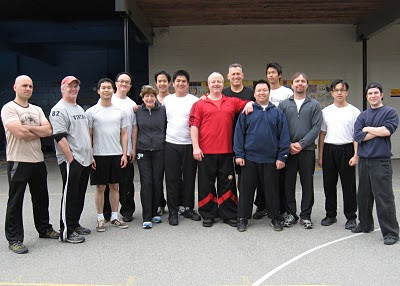 On May 24th of 2010, I had the opportunity to attend Sifu Ralph’s bonus outdoor Victoria Day class at WT Vancouver. What more could I ask for? The warm shy sun sneaking out from behind the clouds, a slight cool Vancouver breeze, a fun and knowledgeable teacher, a helpful training partner… okay, enough extravagant compliments by moi! The worst part of the morning though? After a quick 90 minutes, class was dismissed! So, which secret deadly technique did I gain this time in Vancouver? Sure I can tell you all about our training of the intense jum sau, smooth gwat sau, viscious fak sau, go-crazy-on-you-sau, etc., but what would you really gain from a few short paragraphs about these techniques that need to be physically practiced? In sports, you may have heard about the mental aspect of training being as equally or even more important than the physical aspect of training. But does this apply to WT? I found that visualizing the forearm (from the elbow downwards) as a “heavy weight” helped adjust any inefficient tension in the forearm, wrists and hands, so that the shoulders, back, and body could do a lot more of the work. This is just one scenario to imagine. We can visualize anything of course. 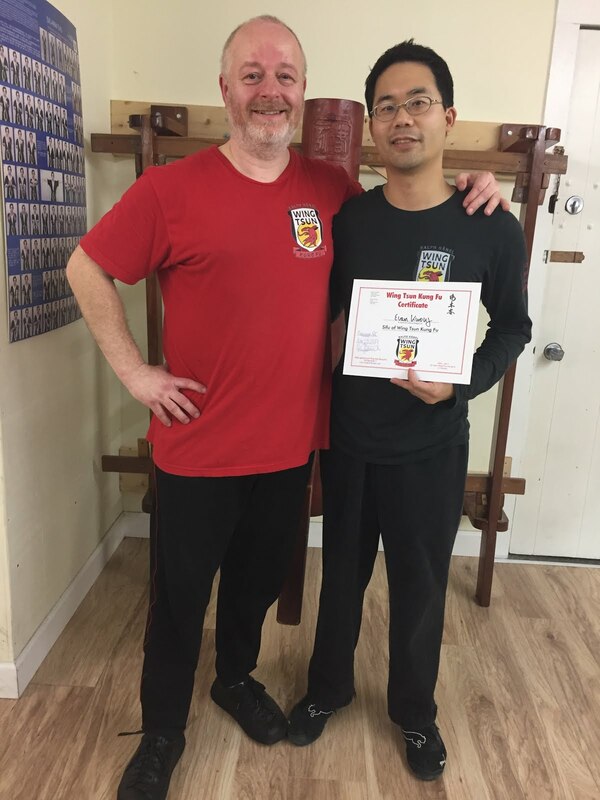 Here’s a photo to help visualize the great bunch of WT Vancouver that made it out to the Victoria Day bonus class (thanks to Sifu Ralph for the photo).